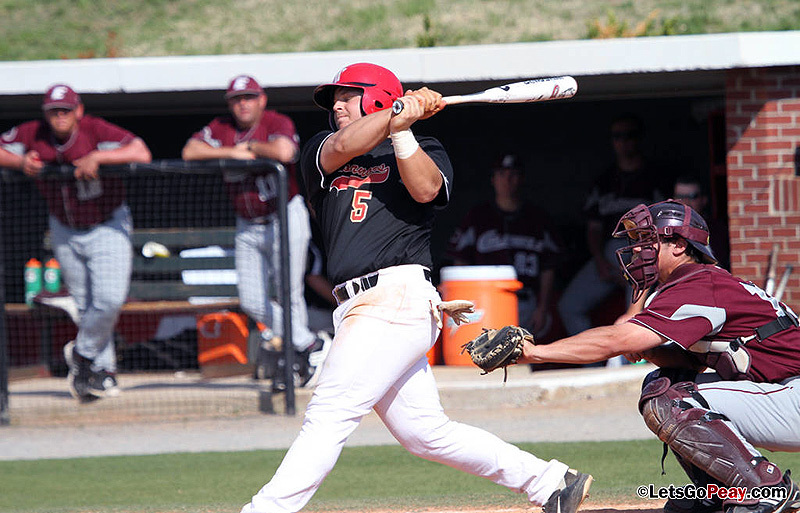 Clarksville, TN – Austin Peay’s baseball team will put a four game win streak on the line when it hosts the Riverview Inn Challenge, Friday-Sunday, at Raymond C. Hand Park. The Govs will host Northern Illinois, Dayton and Arkansas State in the round-robin event. Austin Peay will play the afternoon contest each day which will be preceded by an 11:00am contest. Austin Peay swept last weekend’s Riverview Inn Classic, downing Youngstown State (8-2), Iowa (4-3) and Akron (14-4), before hitting the road and winning its first midweek outing, 7-1, at Alabama A&M, Tuesday. Third baseman Greg Bachman was named College Sports Madness Player of the Week and then became the 11th Govs hitter to record 200 career hits with an eighth-inning single at Alabama A&M.